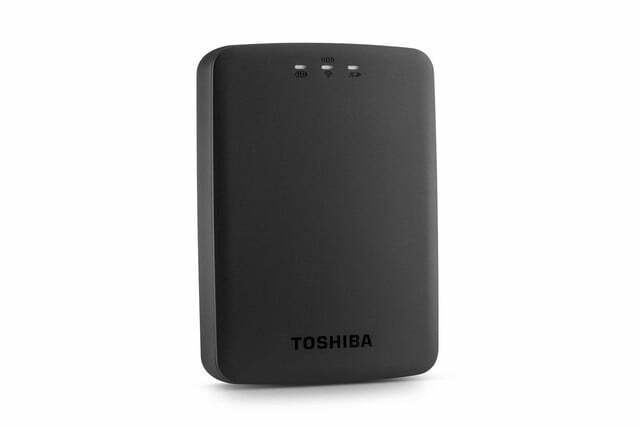 Toshiba may not be as dominate as Western Digital or Seagate in the PC storage business, but it’s a major player, and the company is unleashing a torrent of new options for consumers at this year’s CES. 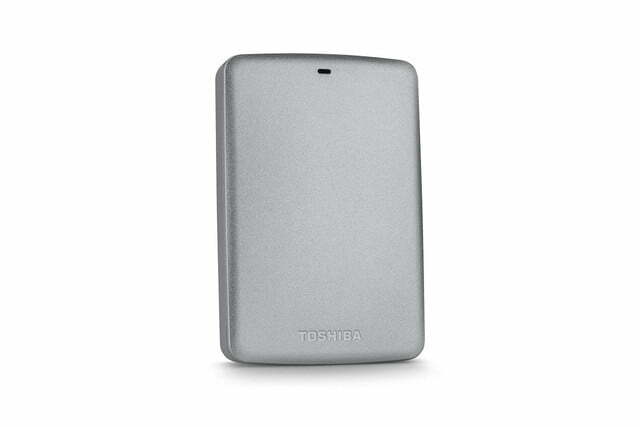 First up we have the Canvio Connect II portable hard drive. 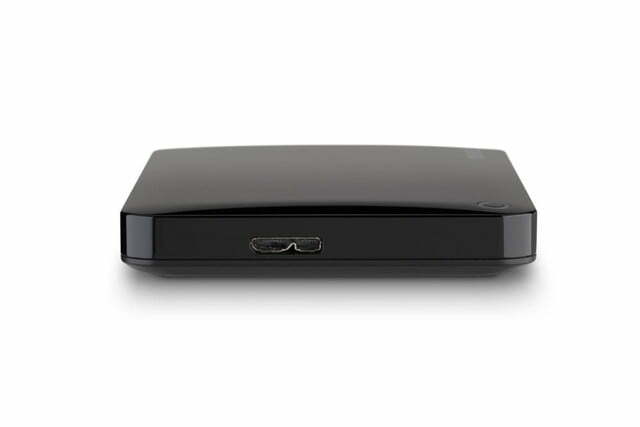 Available in capacities of 500GB, 1TB, 2TB and 3TB the drive support remote access through PogoPlug software and comes with 10GB of cloud storage. 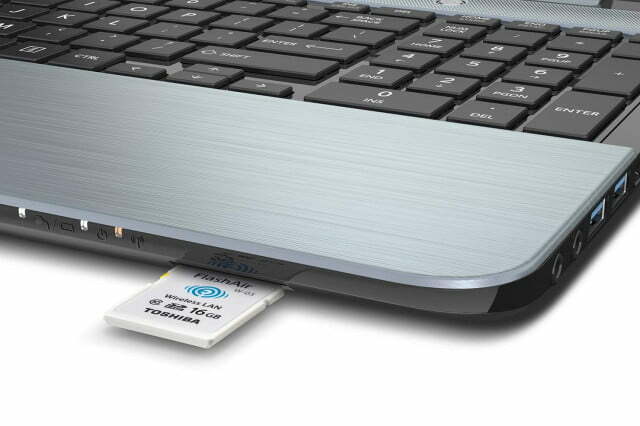 The drive also supports automatic, scheduled backups and cloud backup through bundled software. 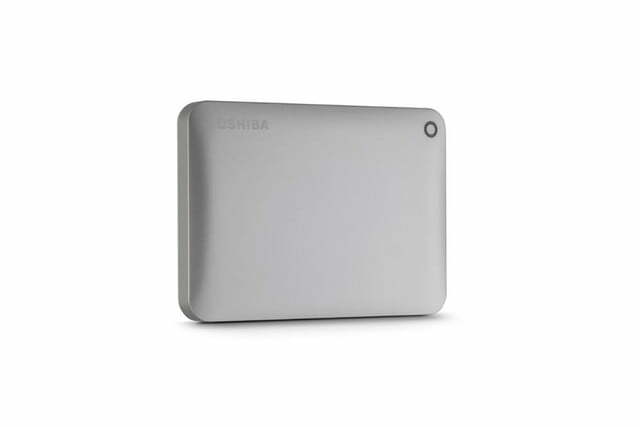 Both PC and Mac owners can enjoy the Canvio. 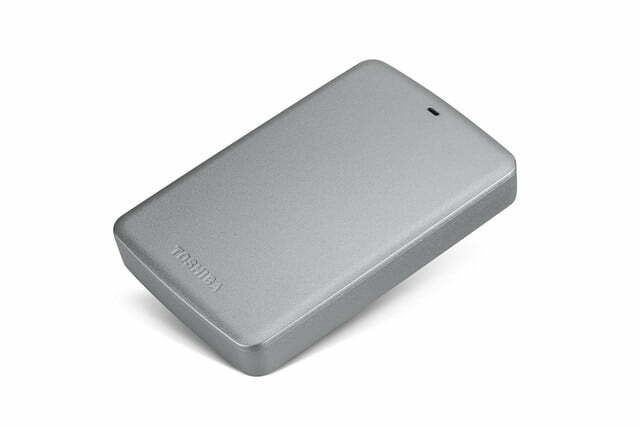 Next up is the simple 3TB Canvio Basics, the first portable drive to offer so much storage. 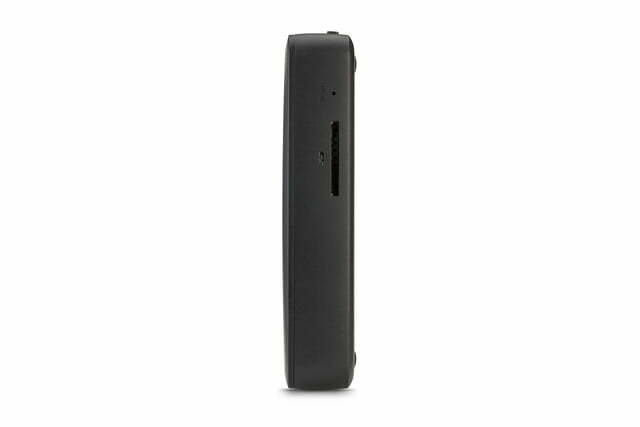 It otherwise has no real claim to fame; as the name implies, this piece of hardware is all about delivering a lot of capacity with no frills. 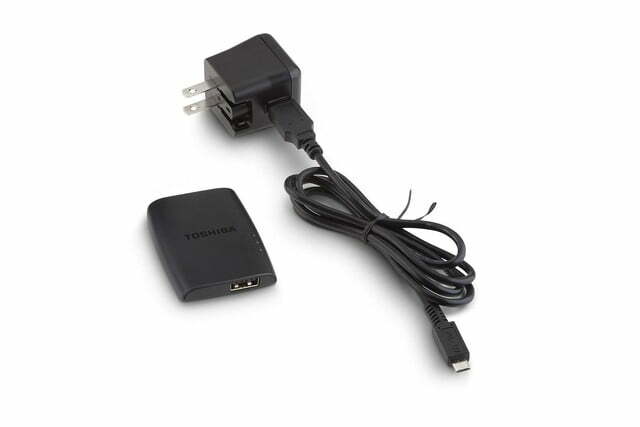 A more unique product is TransferJet, an adapter that provides wireless data transfer at rates of up to 560 megabytes per second between PCs and mobile devices. 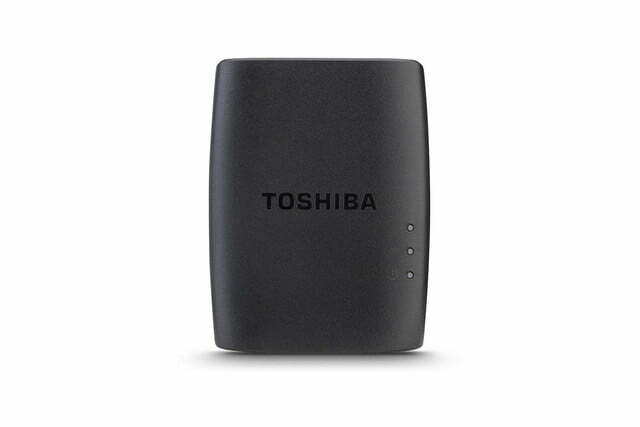 Toshiba claims this is ten times quicker than WiFi and a hundred times quicker than Bluetooth. We’ll have to wait to see how the product’s compatibility shakes out, however. 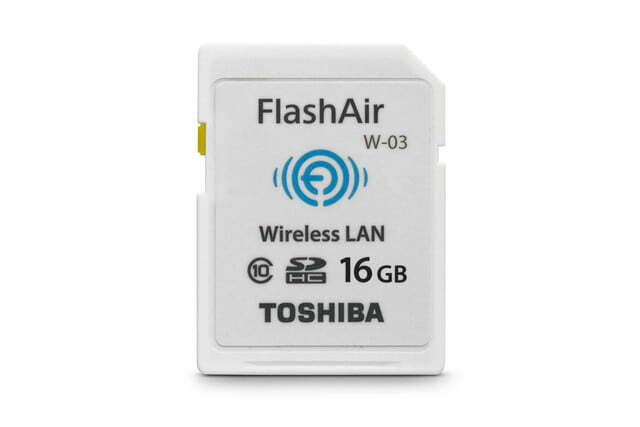 And last, but not least, is the FlashAir III wireless SD card. Available in capacities of 16GB and 32GB, the card is able to communicate with your Wi-Fi network and thus any computers on it, which makes transferring files from the card much more convenient. While we know the names and details of these products we still don’t know their pricing or release dates. That information will be posted when it comes available.